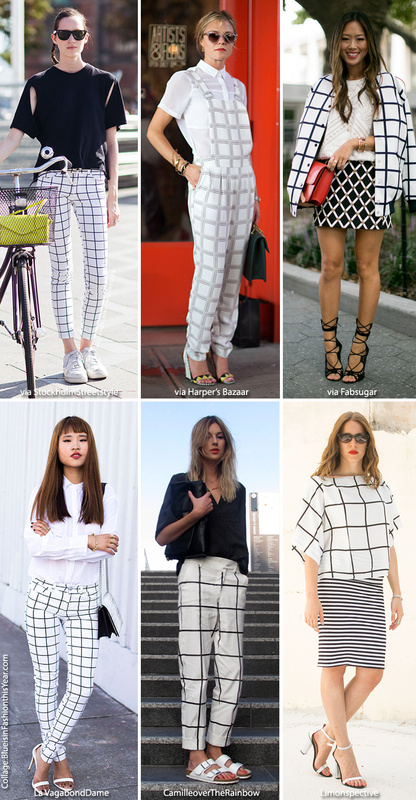 Who knew that these perpendicular lines to form a square grid, classically known as ‘windowpane,’ would make such a fashionable impact for women! Ever since Kate Spade New York revealed her collection during New York Fashion Week, we’ve been crushing on them. Do you dare wear? If so how do you wear it?